Santorini is not her real name. She’s been know as Strogill (the round), Kallisti (the most beautiful), and Theras (the son of a king). Following the Crusades of the 13th Century, the island was once again re-named, this time by the Venetians in honor of Saint Irene or Santa Irini. 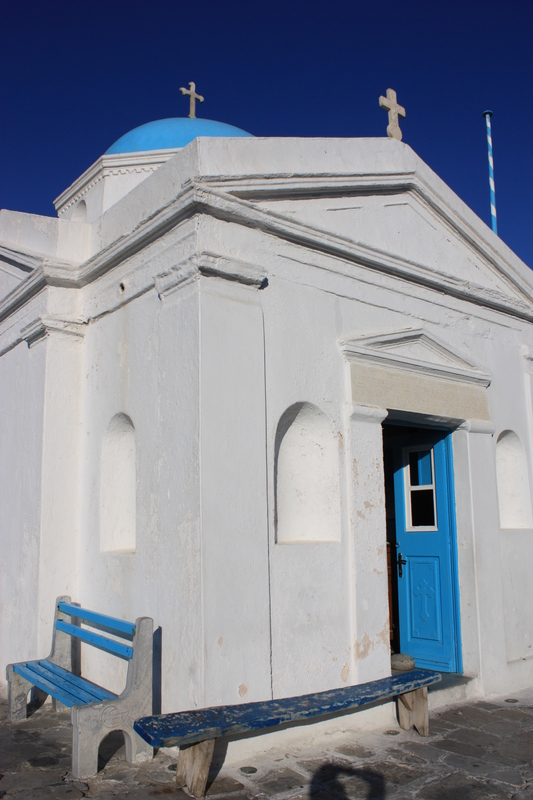 Fast forward a few centuries and the world over knows this sparking gem in the Agean Sea as Santorini. The bright Blue Dome of Oia and the cresecent shape of the caldera. 2. There are exactly two ways to arrive at Santorini, by boat or by plane. If you arrive by boat you will travel up via the funicular or ride a donkey up the 980 feet above sea level. A smooth ride up the 980 feet of Santorini. 3. She’s one of a kind. This series of volcanic islands in the Aegean Sea is the only inhabited caldera (underwater volcano structure) in the world. 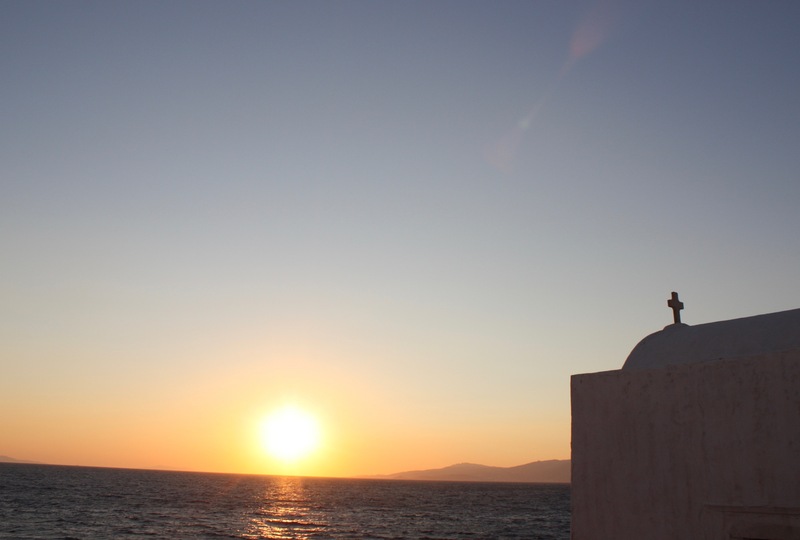 Many believe Santorini may be the Atlantis Plato wrote about. The Minoan Eruption at Santorini created a devastating tsunami in the Aegean Sea, believed to have destroyed the Minoan civilization on the island of Crete. 4. More than 3,600 years ago, someone saw the signs and knew when to get out. Scientists believe the nearly 30,000 residents of the island successfully evacuated prior to the volcanic eruption. In the late 1950’s archeologists uncovered the near perfectly preserved city of Akrotiri encased in three to six feet of ash. Artifacts recovered from the site indicate the city was active in trade with other parts of the world and sophisticated in design. The site, now open for tours, reveals multilevel buildings, indoor bathrooms, sewage systems, and elaborate frescos. With no trace of human remains or valuable objects left behind scientists believe the residents most likely successfully evacuated the island. A golden sunset captured from the Aegean Sea. 5. Santorini remains an active volcano, in a quiet state. Scientists have found evidence of at least twelve large eruptions in the last 200,000 years. An small episode of unrest, now in remission, was recorded as recently as 2011-2012. 6. The volcanic activity of Santorini left behind remarkable beaches in vibrant hues including volcanic red, white rock formations, and black stone beaches. On one side of the island, Akrotiri, you can hike the stunning Red Beach. 7. On the other side of the island, and the town of Kamari, you can enjoy the Black Sand beaches of Santorini. Side note here, the beaches are beautiful but can be painfully hot. The word sand, is used very loosely here as the black sand beach could be more accurately described as a black stone beach. 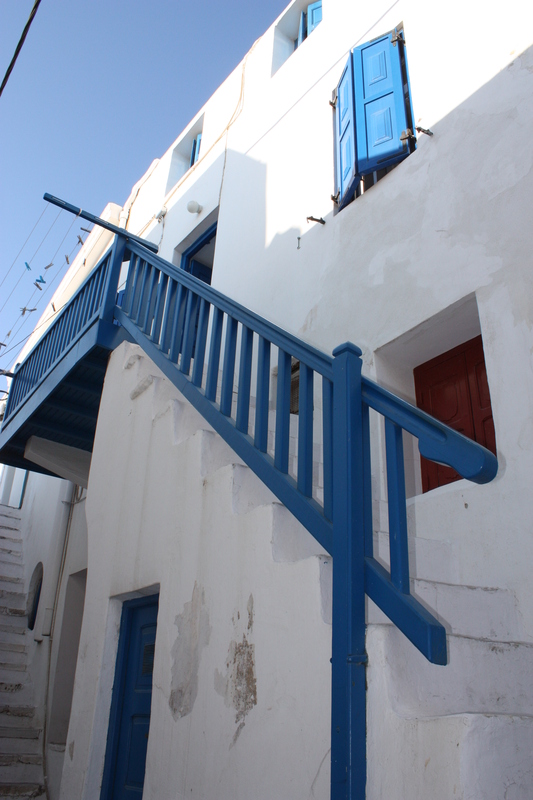 You’ll find pathways to your chairs but you may want to pack a pair of flip-flops (or sacrifice a pair of leather sandles to the Aegean Sea as I was forced to do) to make your walk into the sea more comfortable. While you will not want to walk around Santorini in flip-flops, you’ll be glad to walk from your beach chair and into the water. 8. Staying in the smaller section of Kamari offers a welcome respite from the crowds. The black sand beaches are nearby at the end of street and there are plenty of beach clubs and cafés ready to welcome you to Santorini. 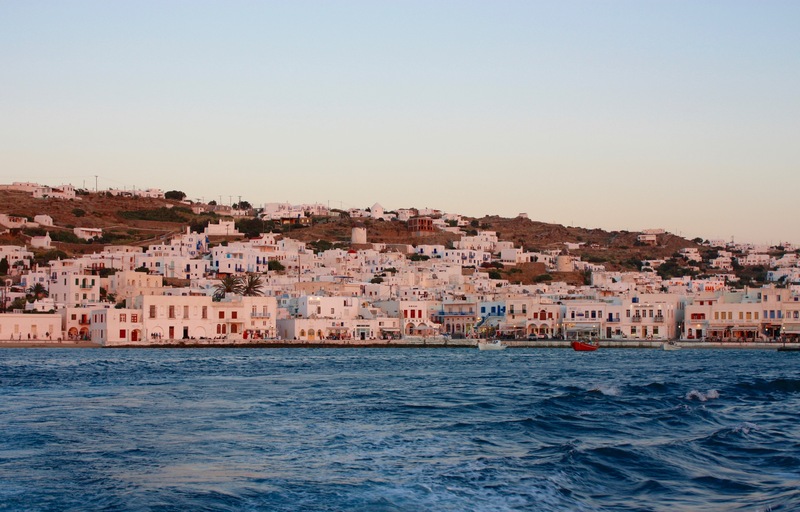 Transportation to the airport and the towns of Oia and Thira is easily arranged. 9. Despite being a volcanic island with a limited supply of water, you’ll enjoy some of the most delicious and fresh Greek food available. Volcanic soil is mineral rich and the produce on the island is something extraordinary. The most delicious Greek yogurt spread. Authentic Greek Salad. No lettuce and designed to be shared. 10. There is a lot of ground to cover during your visit to Santorini. Be prepared to do plenty of walking and pack shoes that will help you do so. Renting four wheelers and cruising the island is a spectacularly picturesque and incredibly fun way to visit the different towns. The best way to see the Santorini.